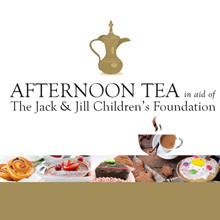 The Afternoon Tea experience for the month of August which marks the 20th Anniversary for the Jack & Jill Children’s Foundation in 2017 takes place in The Rose Hotel on Saturday the 5th! The Rose Hotel, formerly Fels Point Hotel, is a four star hotel located in Tralee town, with a backdrop of the Slieve Mish Mountains. 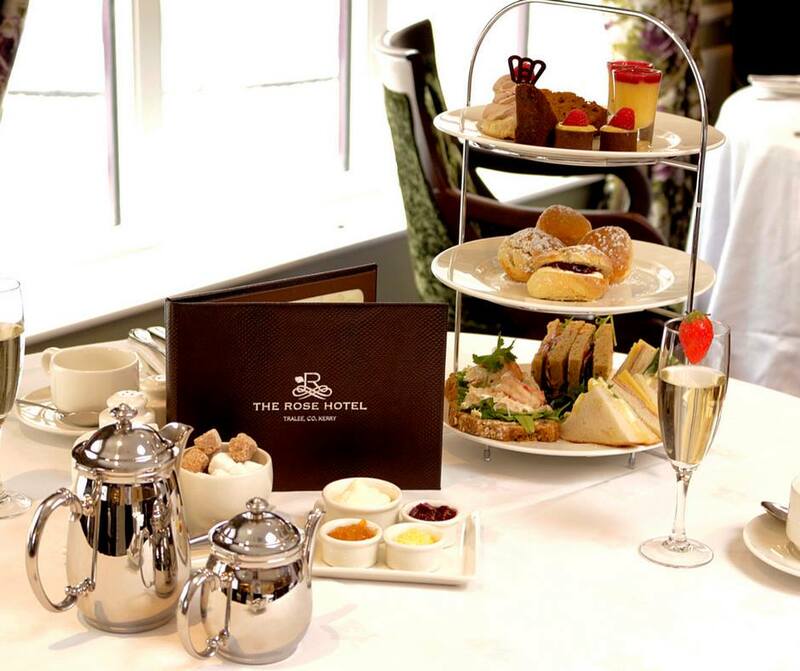 Afternoon tea is served in the beautiful Rose Room and experience delicious food created by Executive Head Chef, Odran Lucey and his team with carefully selected ingredients to ensure you get a real flavour of local produce. After purchasing voucher(s) for this event, bookings must be made directly with the hotel prior to the date of the event.